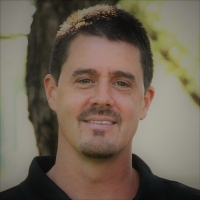 Andrew Kelly is the Director of Applications Engineering at Cactus Semiconductor – a Cirtec Company, located in Chandler, Arizona. Prior to joining Cactus Semiconductor, he was a Senior Principal IC Design Engineer at the Medtronic Microelectronics Center. Throughout his 30-year career, he has defined and designed dozens of full-custom mixed-signal ICs for a wide range of portable and implantable medical devices such as; glucose meters, hearing aids, neuro-stimulators, drug infusion devices, bio-sensors, orthopedic sensors, and cardiac pacemakers.